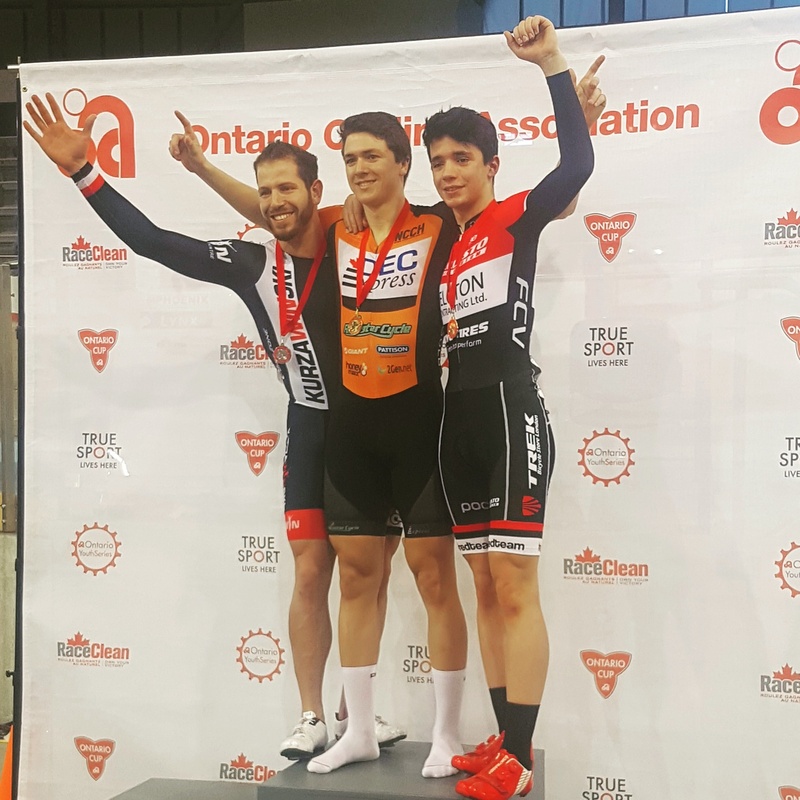 The last day of competition and more medals for Team Kurzawinski Coach – Bike Zone! 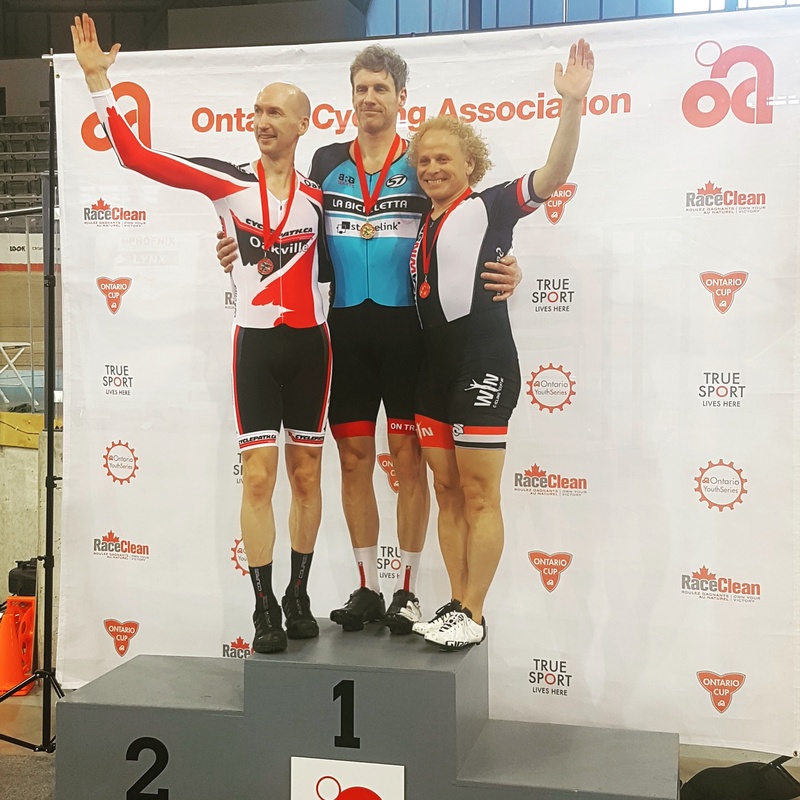 Congratulations and well done to all our racers who competed over the weekend. 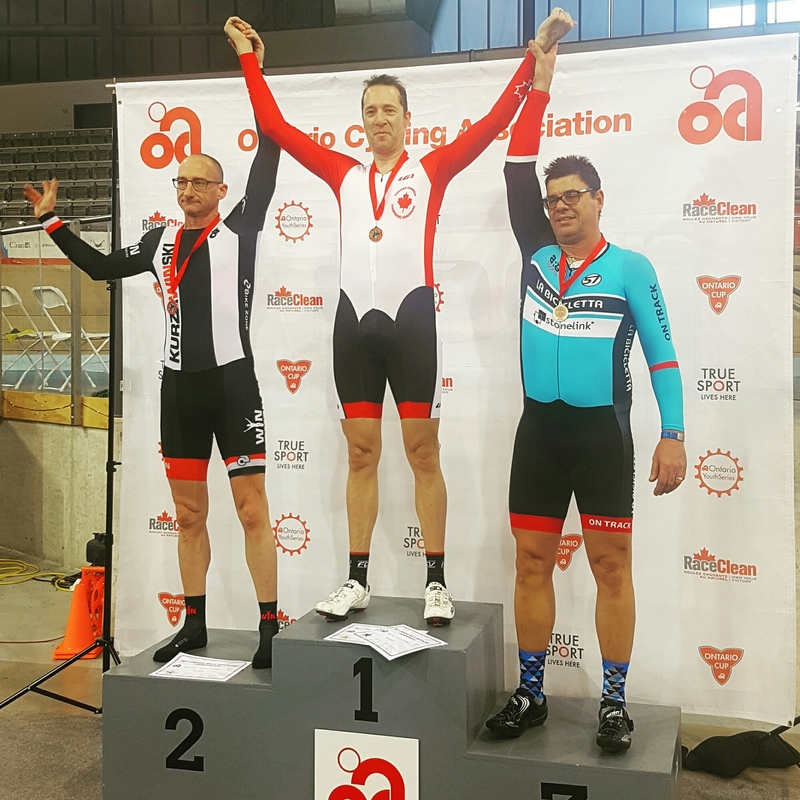 Neil – 2nd place in the Masters C 500m TT final. 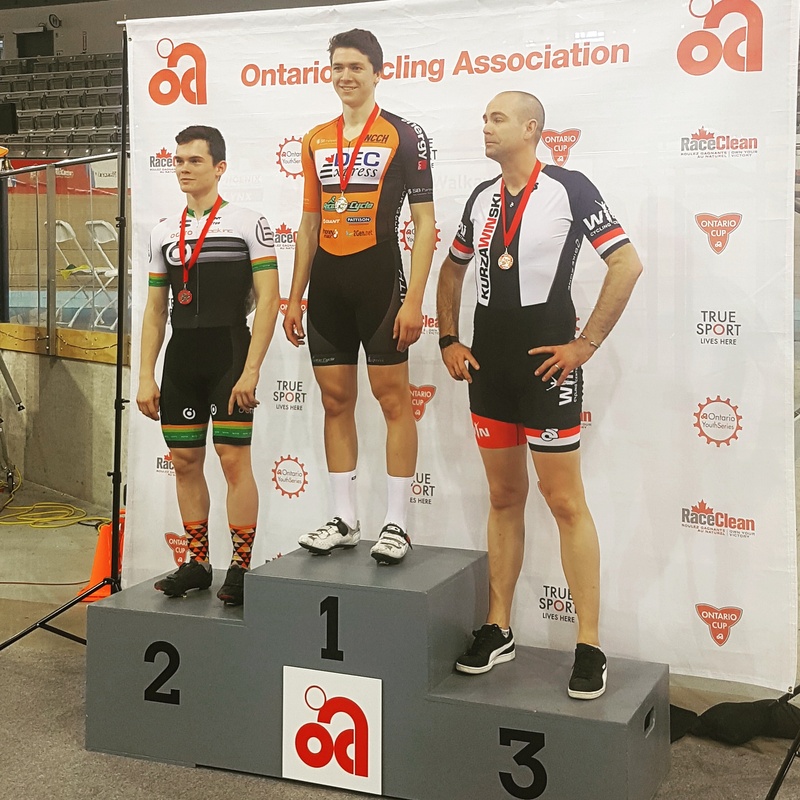 Tomar – 2nd place in the Elite Mens Keirin. 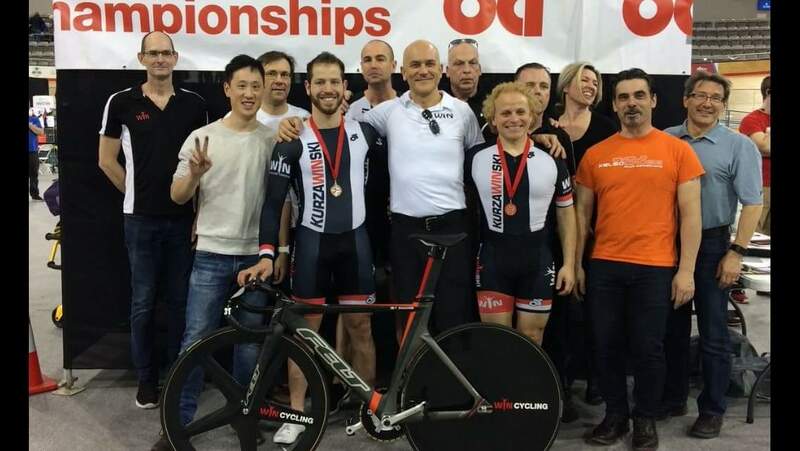 Special thanks to our support crew – Adam B, Andy R, Dave B and of course Coach Kris for all his help and guidance. Thank you also to all our members who came by to cheer and support us throughout the weekend. You guys are the best! "Hmm... how am I going to drop @tomerspeed today? ☕"